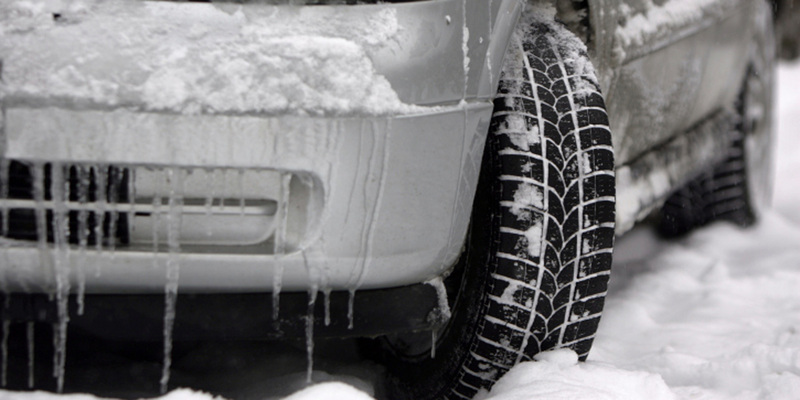 Are Your Tires Ready For Winter Weather? As temperatures cool across the nation, we at Active Green + Ross Tire Centres want to remind drivers that it’s time to start thinking about winter driving conditions and how to protect themselves and their passengers on the road. While it’s important to adjust driving habits to weather conditions, according to Marc Brazeau, President, Automotive Industries Association (AIA) of Canada, the most imperative thing Canadians can do to protect themselves and their loved ones is transition to winter tires.